The Solicitors Regulation Authority (SRA) has pushed back the introduction of the Solicitors Qualification Exam (SQE) by another year, following feedback from universities and law firms. The SRA originally said the new way of qualifying as a solicitor should be in place by 2019; however, that estimate was later pushed back to autumn 2020. It now anticipates the exam will be in place by autumn 2021. The SRA has also reduced the number of multiple-choice papers students will have to sit during the first part of the exam. Instead of 680 questions split across six exams, there will now only be 360 questions across three papers. Julie Brannan, the SRA’s director of education and training, said this was done after a technical review of the SQE design conducted with Kaplan, the organisation granted the contract to design and run the exam in August this year and that the curriculum and standards required to qualify remain the same despite the reduction in the number of questions. 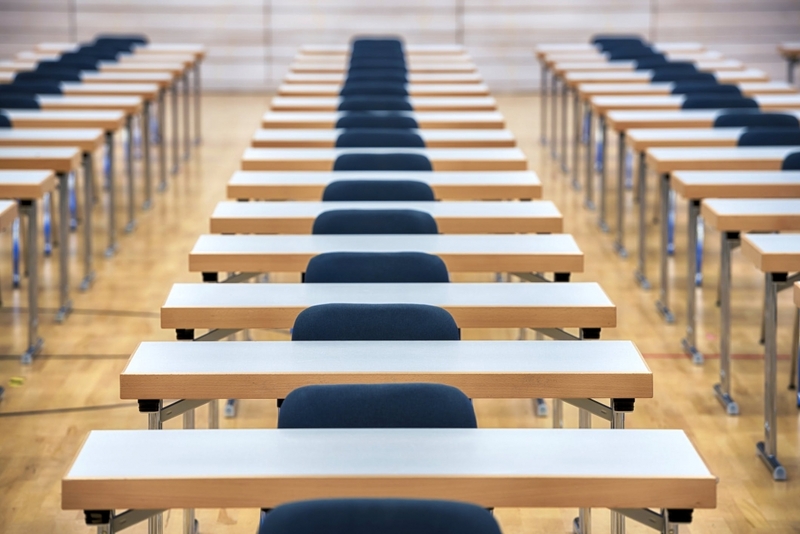 Fewer questions – which are time-consuming and expensive to write – will certainly mean the exam will cost less than it would have if the number of 680 had remained in place. The SRA has made an estimate of the price of the exam for the first time, and says it could cost between £3,000 and £4,500, though warn it could also fall outside this range. Part 1 must be passed before the more expensive Part 2 can be taken. This second part tests practical legal skills, and includes such costly elements as mock client interviews with actors. The indicative fee range for Part 2 is between £1,900 and £2,850. The potential cost of the courses that will enable students to pass the SQE is still not known. Brannan said that it is likely that a number of courses costing different amounts will arise, including undergraduate degrees that make students SQE-ready, and it is up to universities and law schools to design them. In the meantime, the SRA and Kaplan will begin recruiting candidates this month for a pilot scheme, due to run in 2019, which will test the effectiveness of the SQE Part 1. Students who begin an undergraduate law degree or law conversion course before 2021 will theoretically be able to choose whether to qualify via the new SQE route or the old route, featuring the Legal Practice Course (LPC), until a final cut-off date of 2032. However, it is unlikely that any law schools will still be running the LPC by the 2030s. Reacting to the news, Professor Janine Griffiths-Baker, the dean of Nottingham Law School, said: “We are pleased to receive some clarification from the SRA on the implementation of the SQE and the decision to move the start date back to 2021. This extension will allow the profession further time fully to prepare for the changes. “It is also helpful for students to know the potential cost of taking Parts 1 and 2 of the SQE. However, there is a significant difference between £3,000 and £4,500. Qualifying as a solicitor involves not only the cost of a degree and the Solicitors Qualification Examination, but also, for the vast majority of students, a SQE-preparation course. “The next step is for the SRA to finalise the Assessment Specification. We note that the number of questions in Part 1 of the SQE is being considerably reduced but further detailed clarification is needed from the SRA as to what precisely will be assessed. The post Super-exam to be shorter than planned and could cost £4,500 as SRA pushes back start date appeared first on The Lawyer | Legal insight, benchmarking data and jobs.